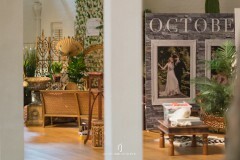 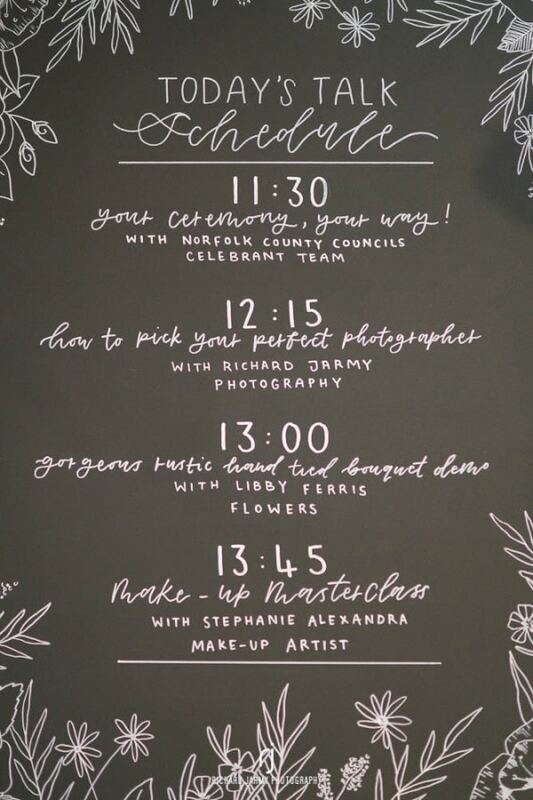 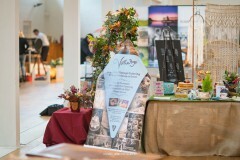 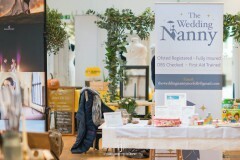 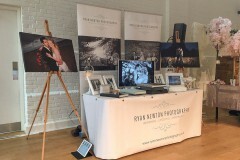 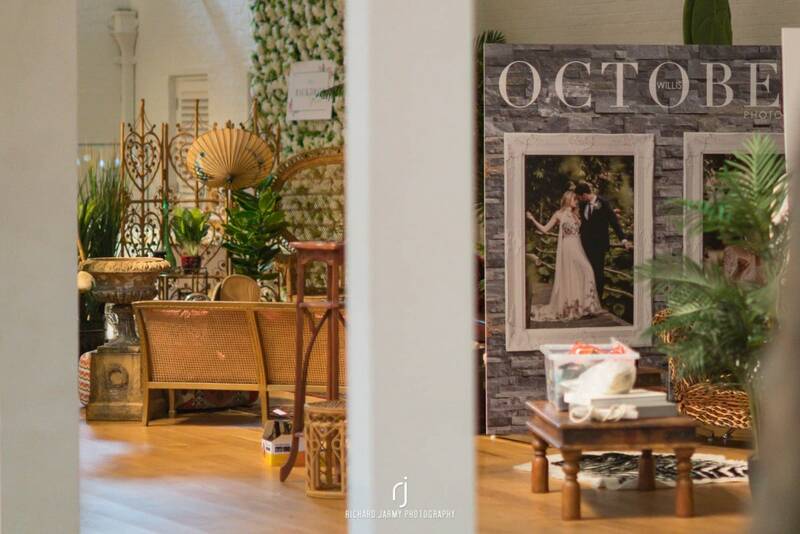 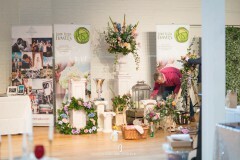 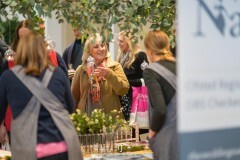 What an awesome day it was at the first Norfolk’s creative wedding show, set in the glorious grounds of Holkham Hall! 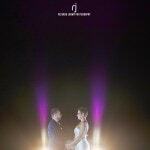 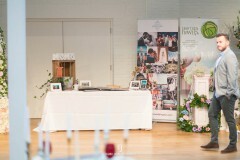 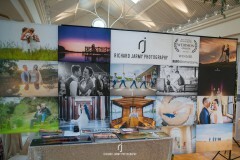 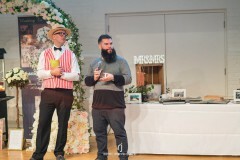 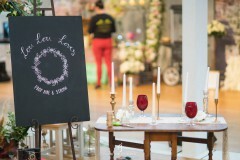 This wedding show, was different to any others I have done before. 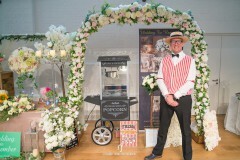 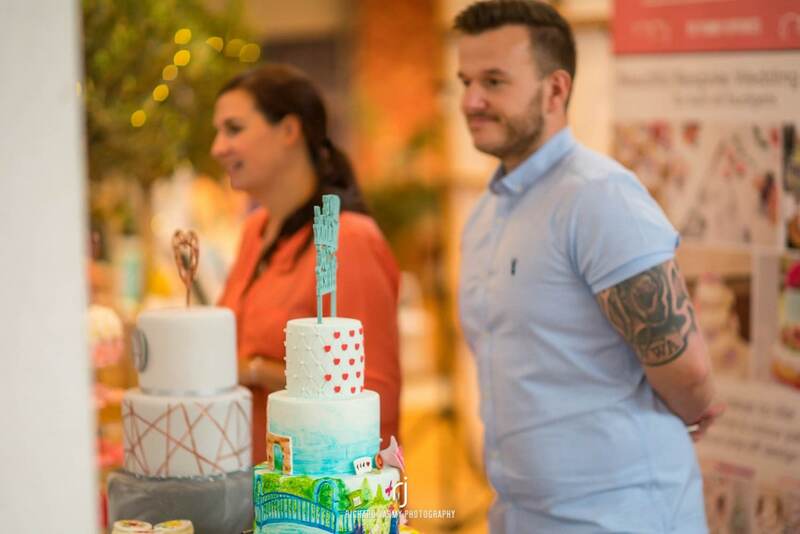 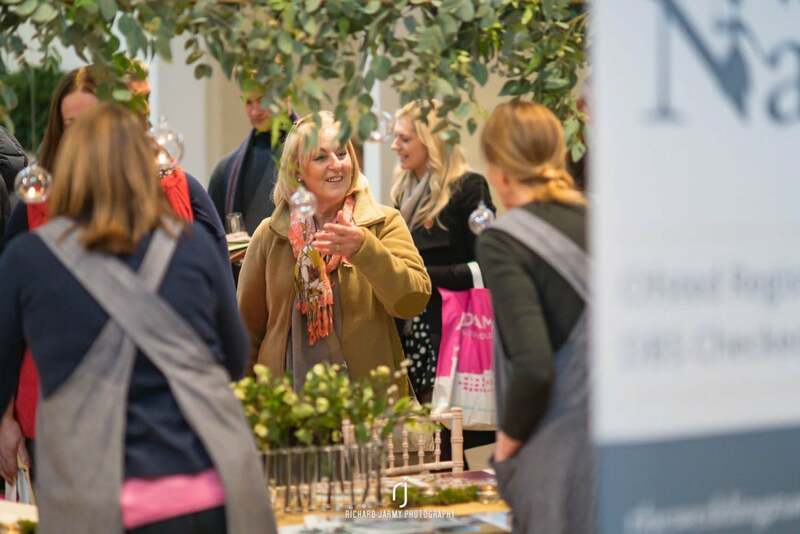 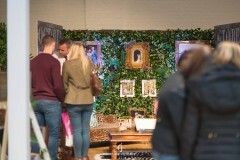 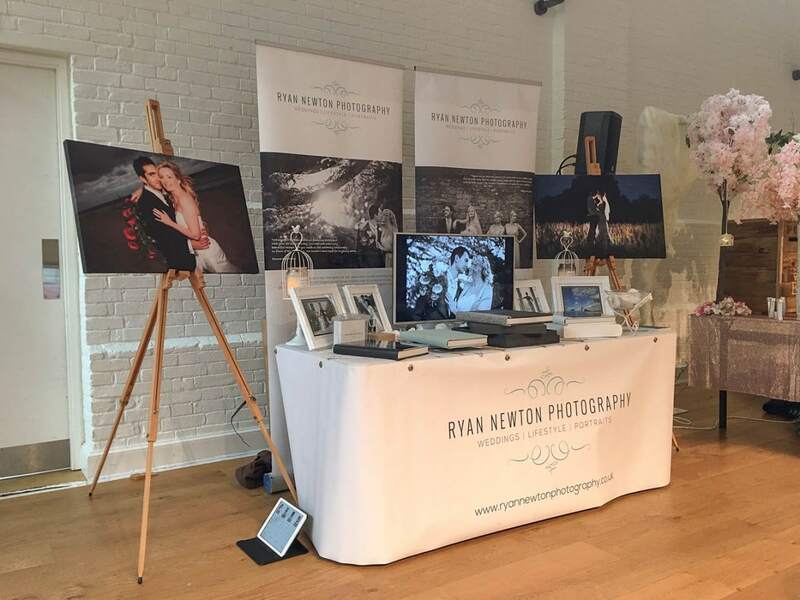 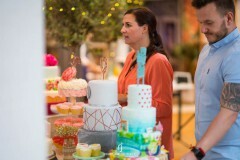 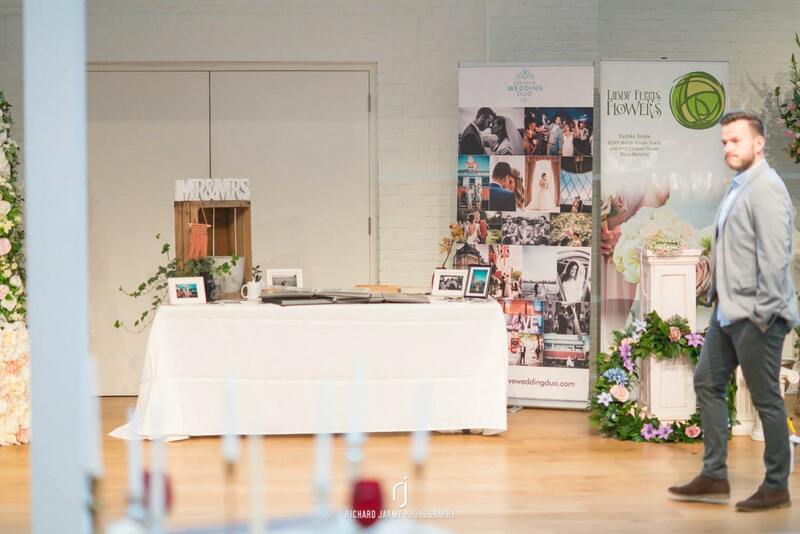 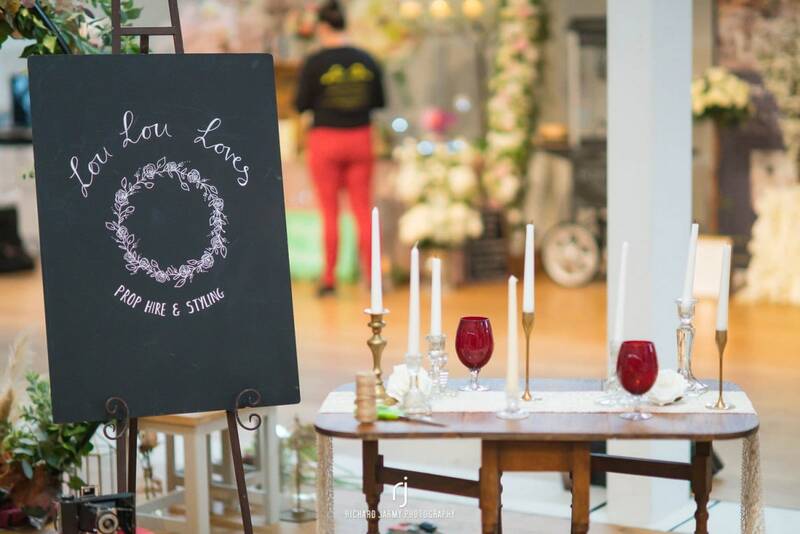 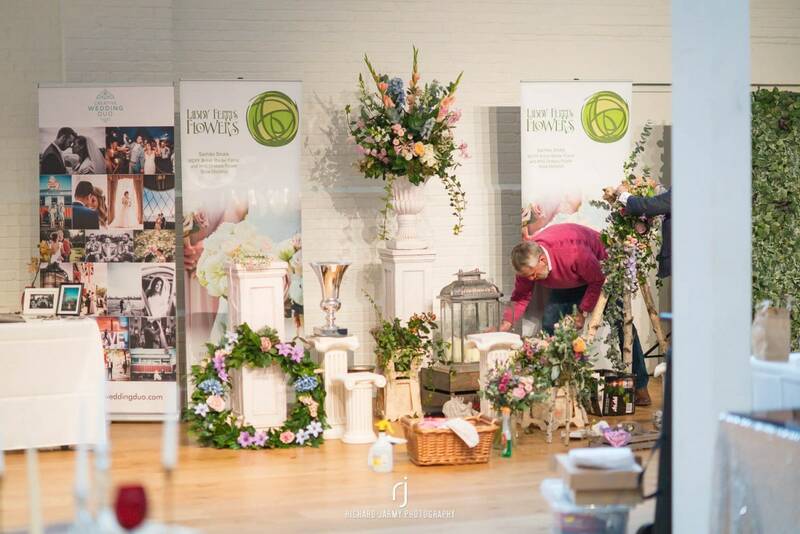 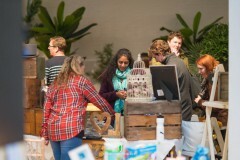 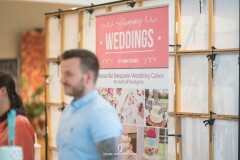 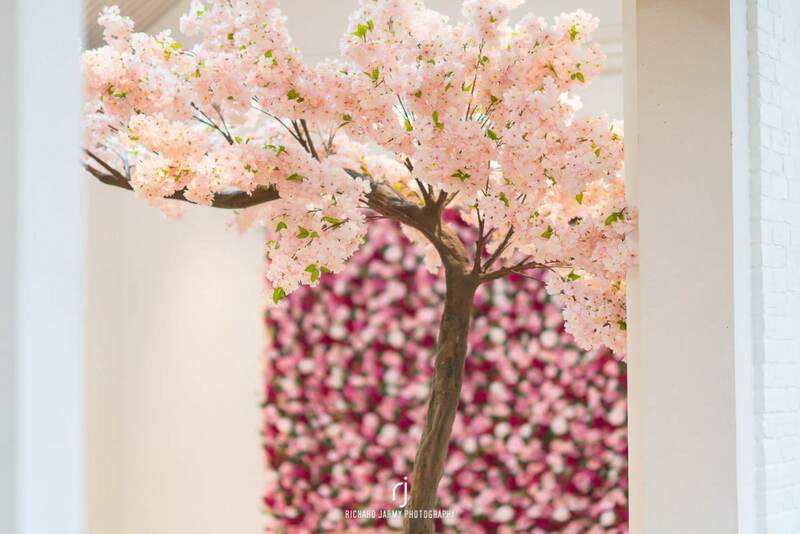 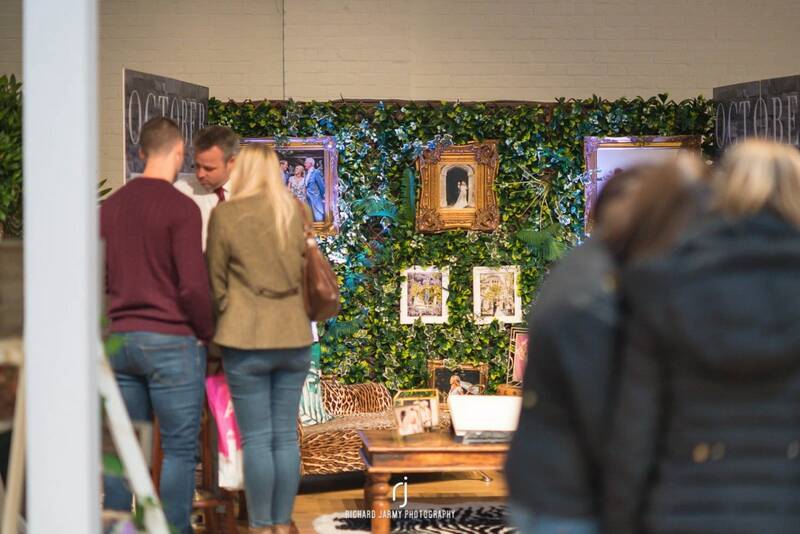 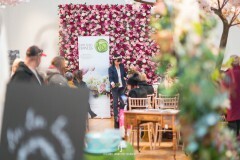 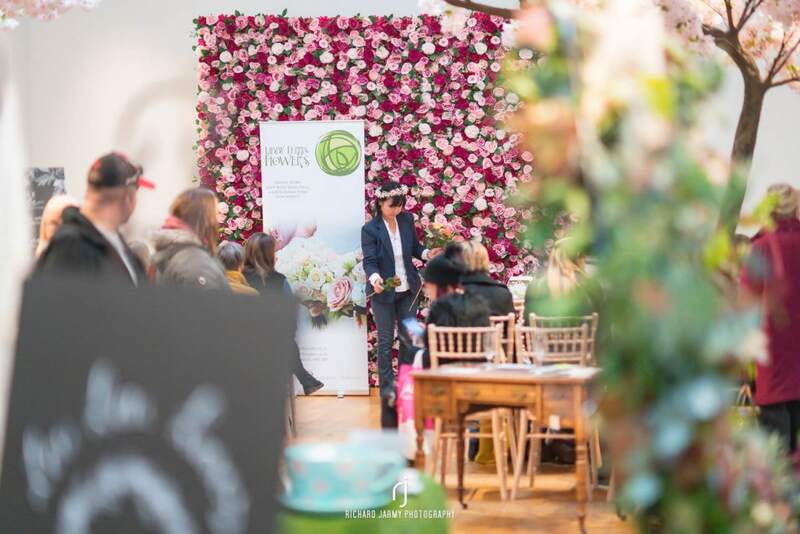 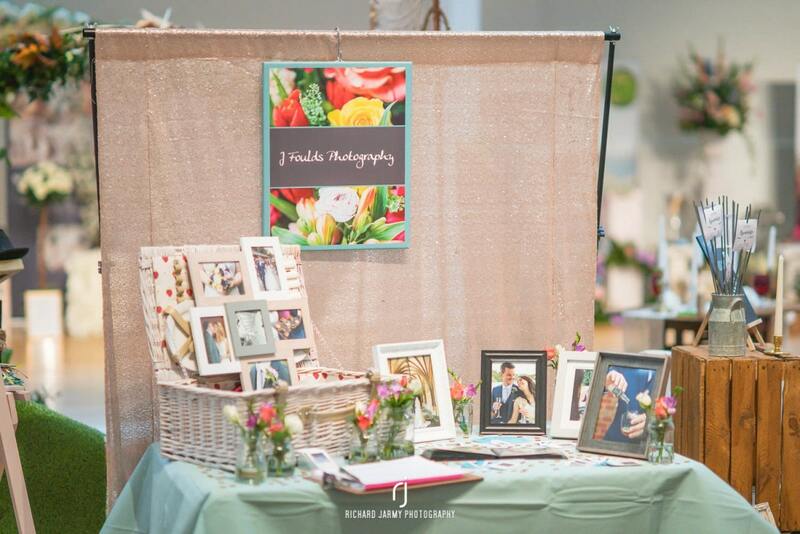 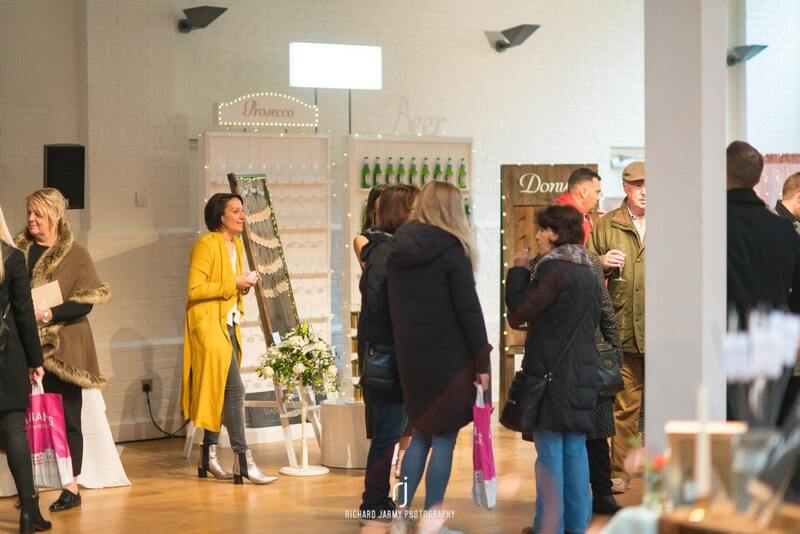 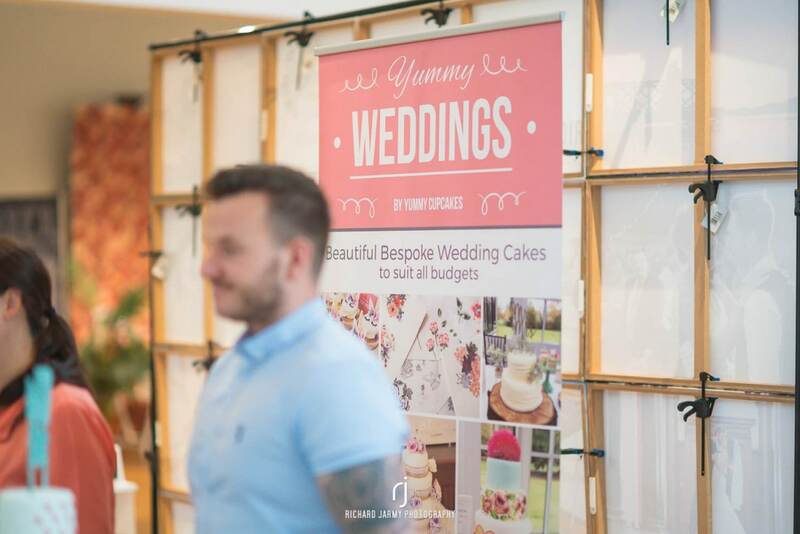 Creatively led by Alex and her team, she want to give an un-corporate feel about the whole event and it really was wonderful to see the many fantastically varied suppliers there. 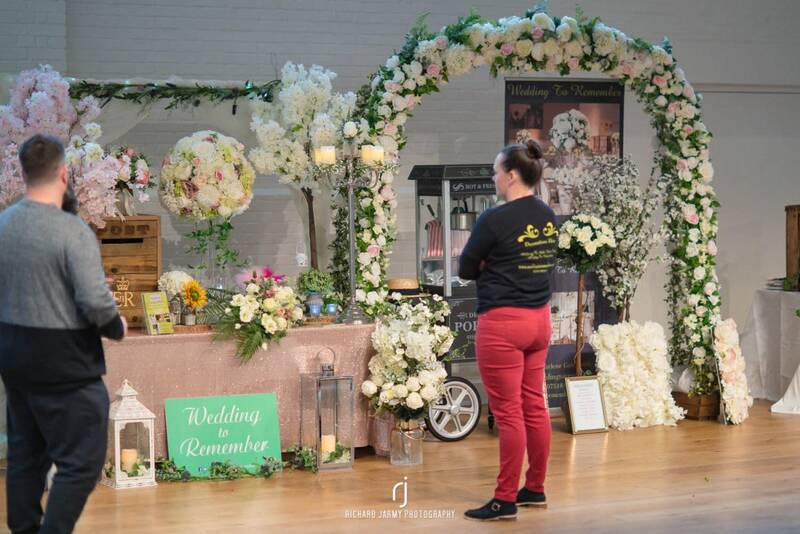 Even the photographers there all had their own style, which was perfect for anyone wanting to have a chat about what they want before their day. 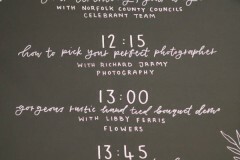 I was asked to give a talk on the “questions to ask to find your perfect photographer!” and it was lovely to give couples a bit of an insight into the things they should ask their potential photographer, so to make sure they are a good match. 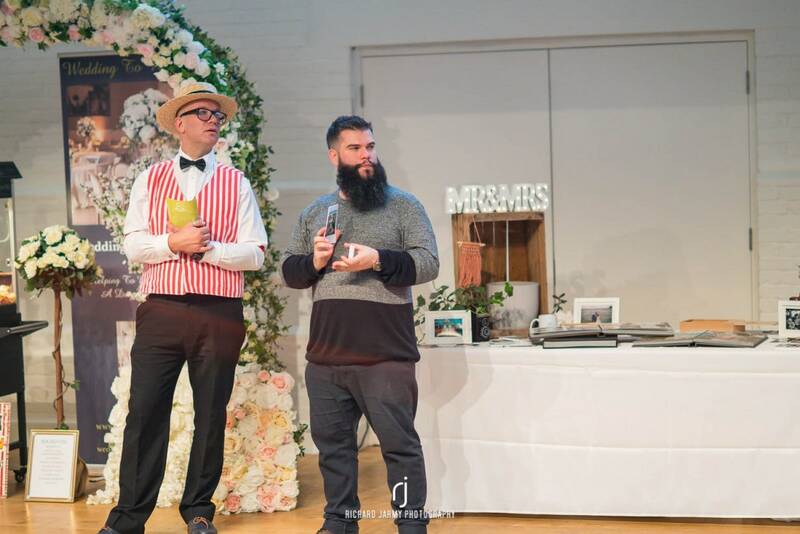 It is a photographers job, not only to capture the day, but to orchestrate a fun relaxed feel and try to get the best out of people, thus making it full of laughter and smiles… at least that is what I believe. 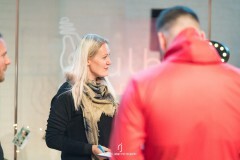 I was saying to them all that they need to initially Love love love the work that they see and also to always meet up with the photographer to start a rapport build, find out about each other and also take advantage of pre wedding / engagement shoots, as those are the times that couples can get used to being in front of a camera, making them much more relaxed on the day. 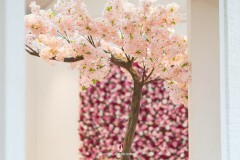 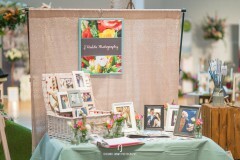 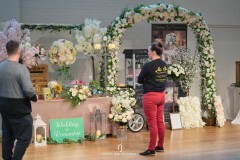 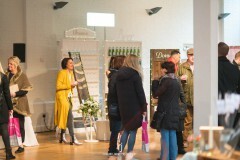 Here are a selection of photos from throughout the day of the different exhibitors and suppliers. 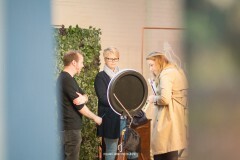 Looking forward to the next show with Alex and Tom. 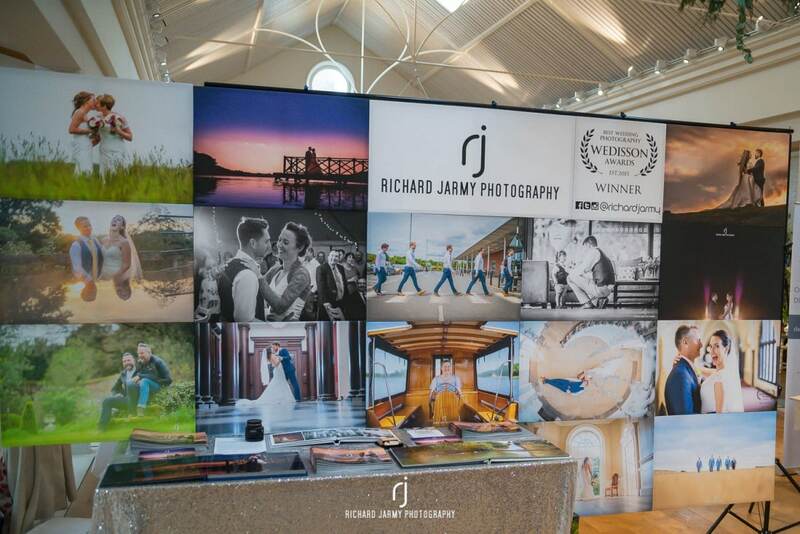 ps – if any suppliers would like the hi res versions of a photo with their stand in, then by all means email me and I will happily send it over.